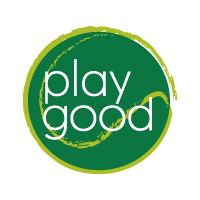 What can be done to playgood? What and how do we playgood? Join us and playgood, EMAIL US!